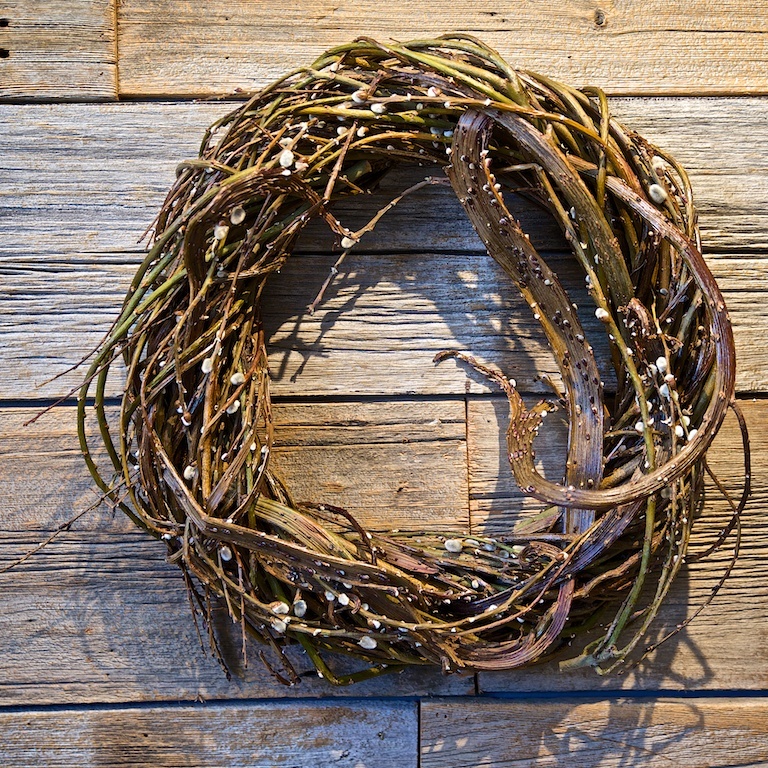 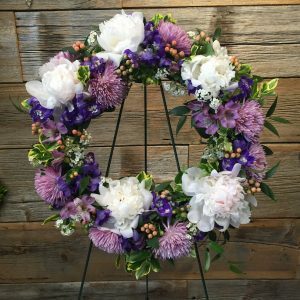 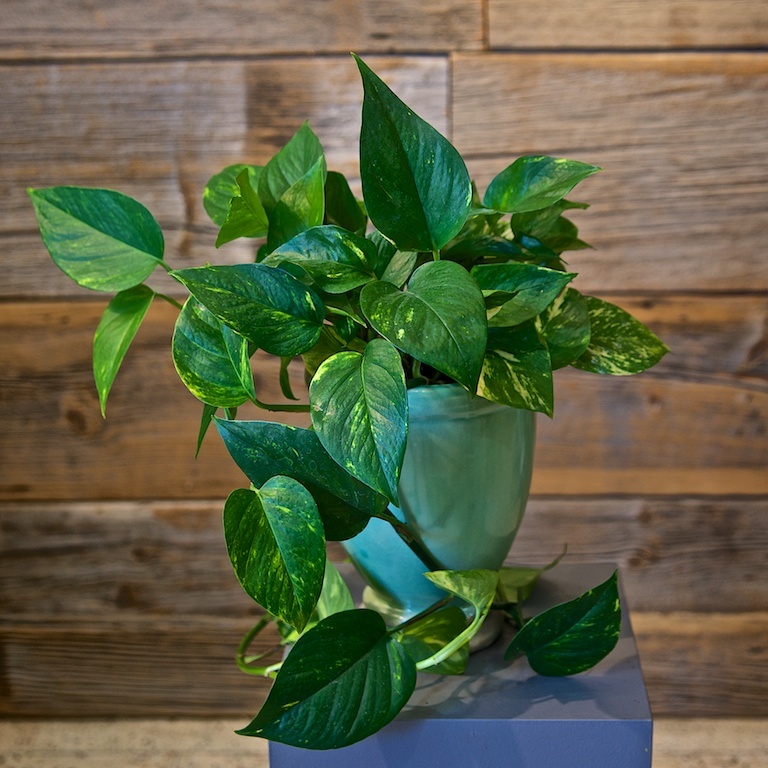 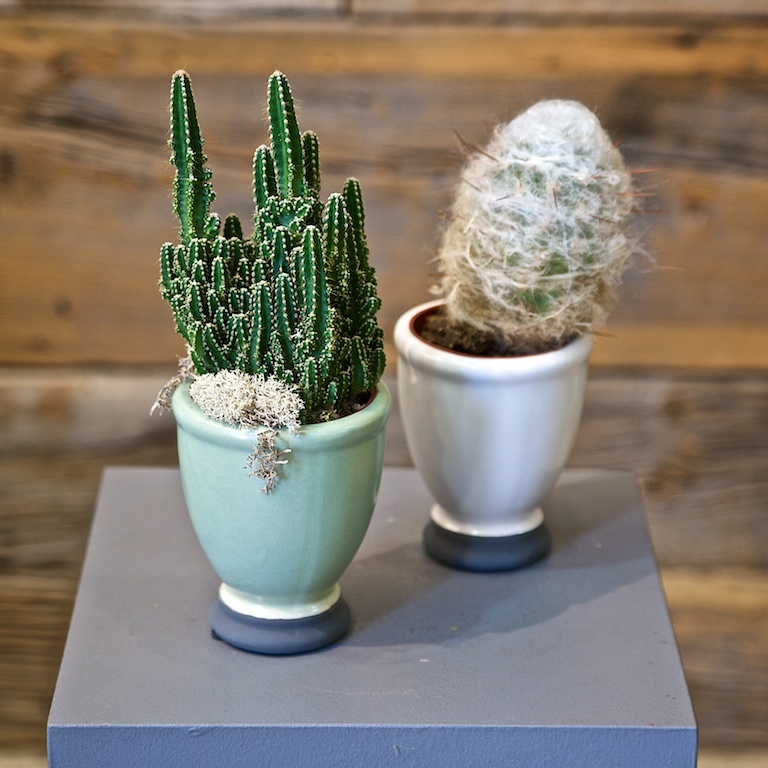 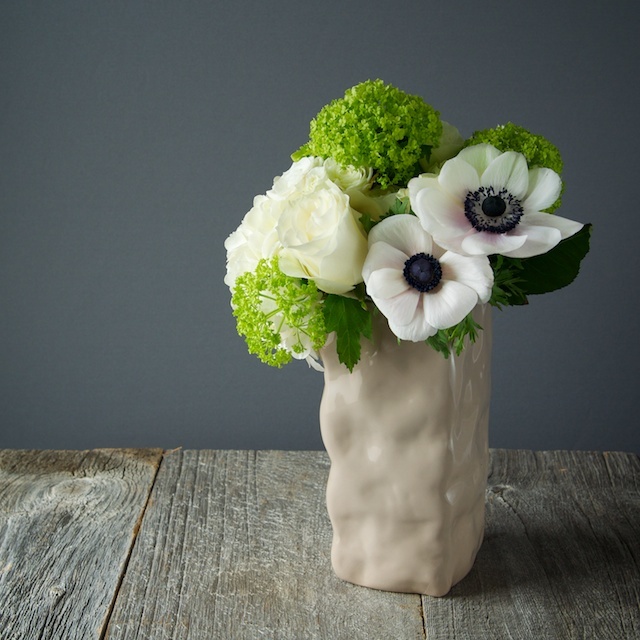 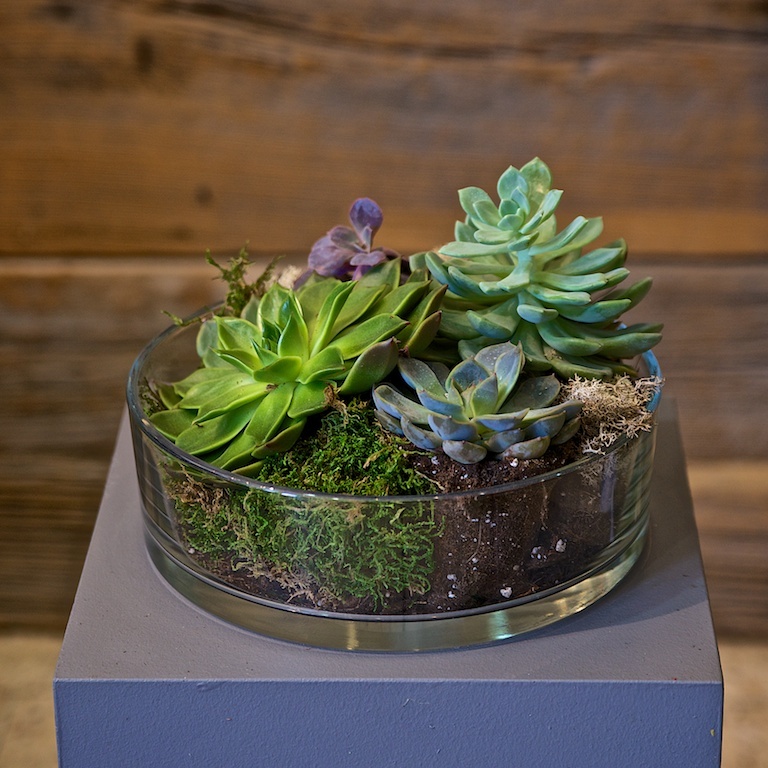 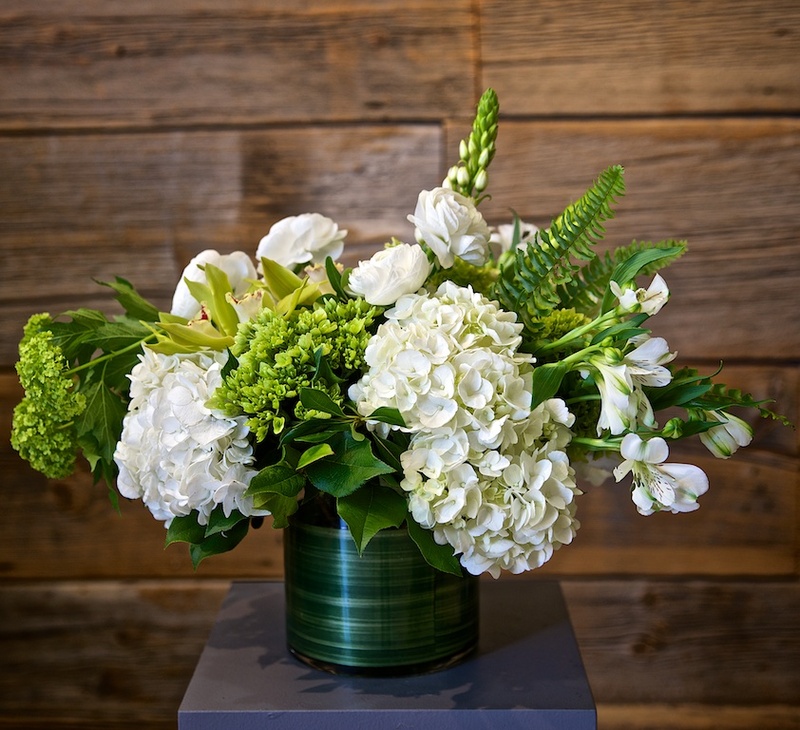 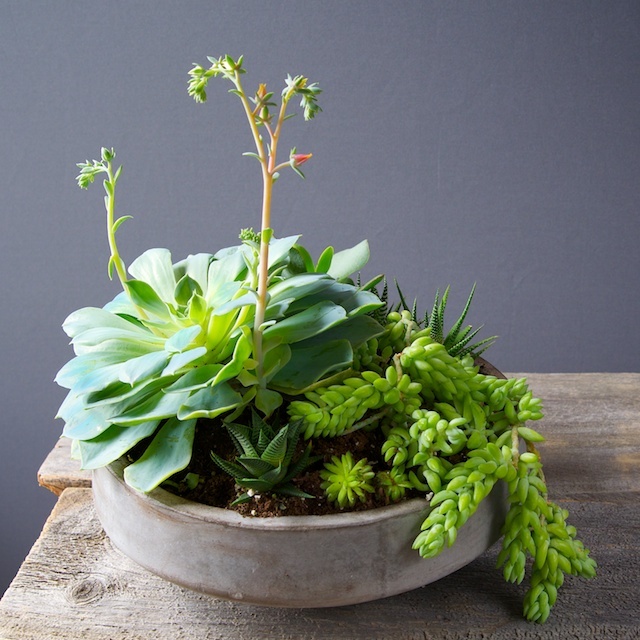 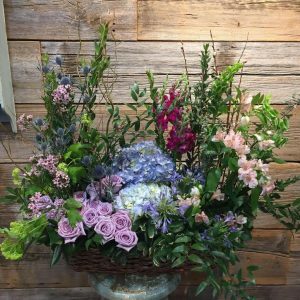 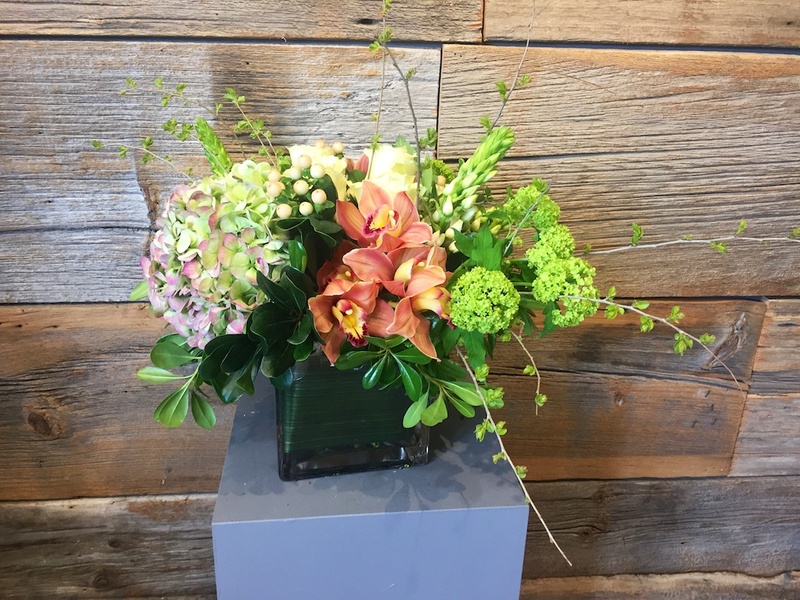 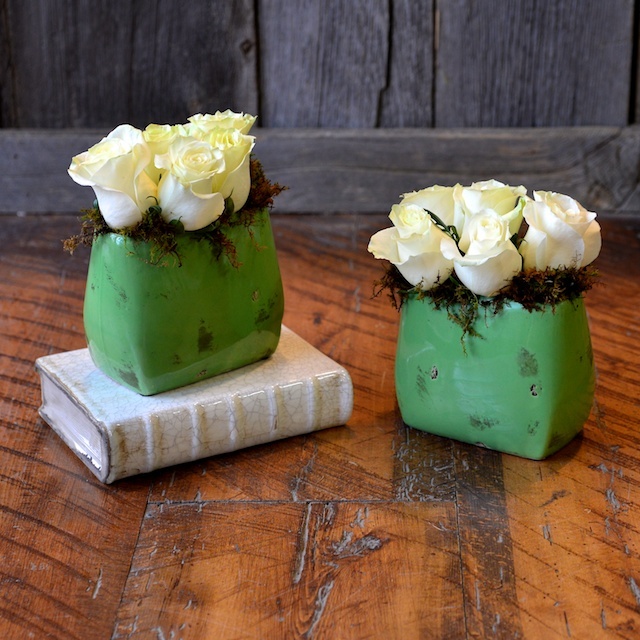 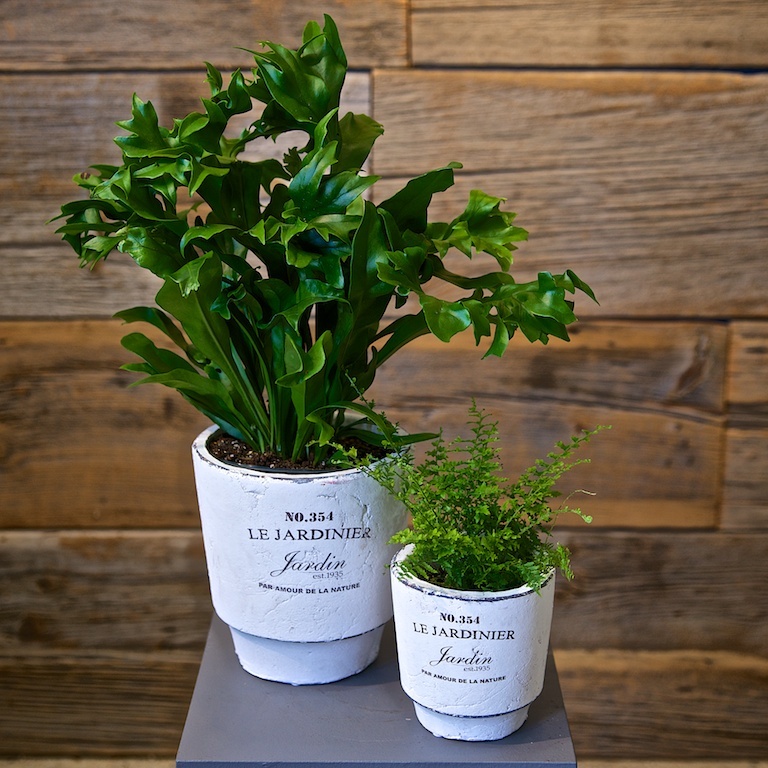 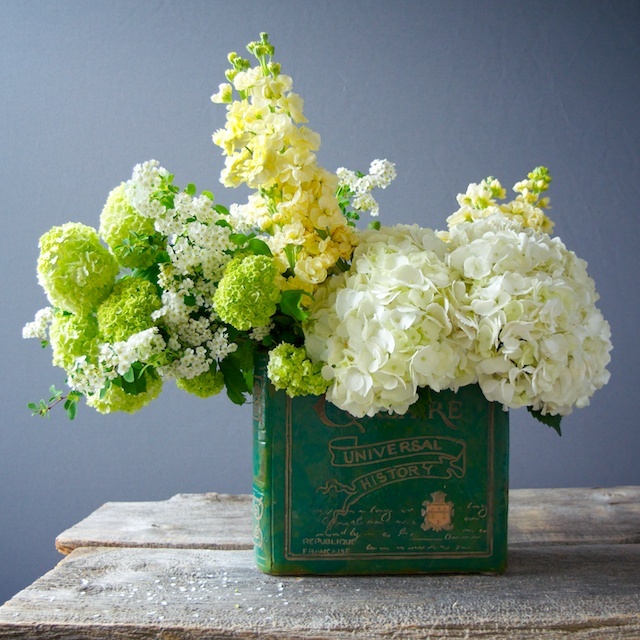 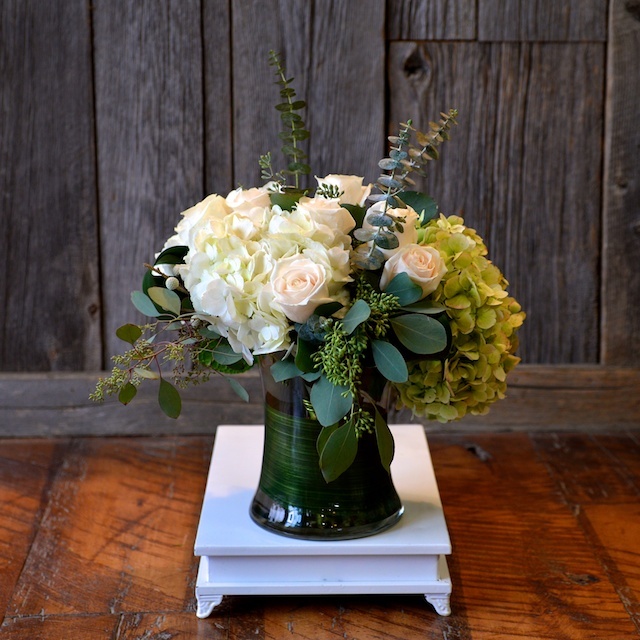 Percy Waters aims to showcase the natural beauty of flowers and greenery. 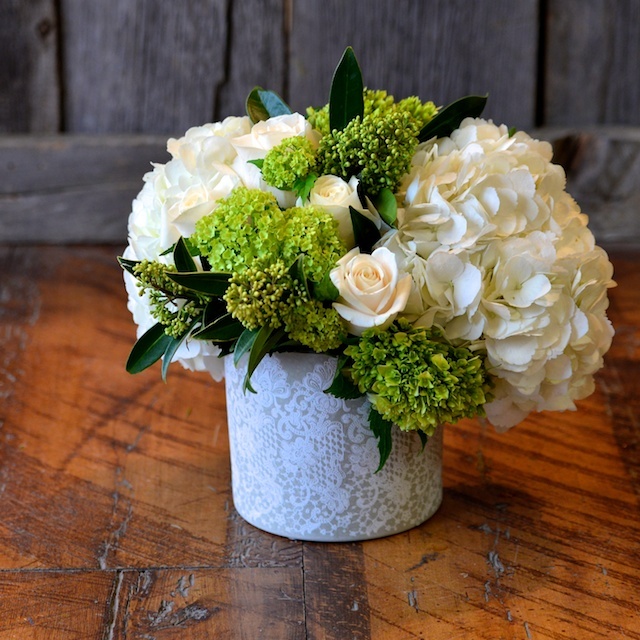 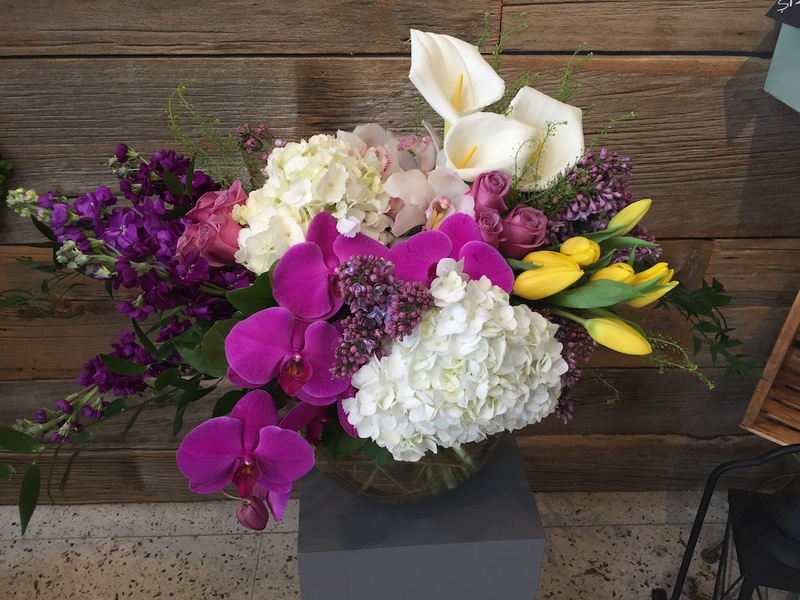 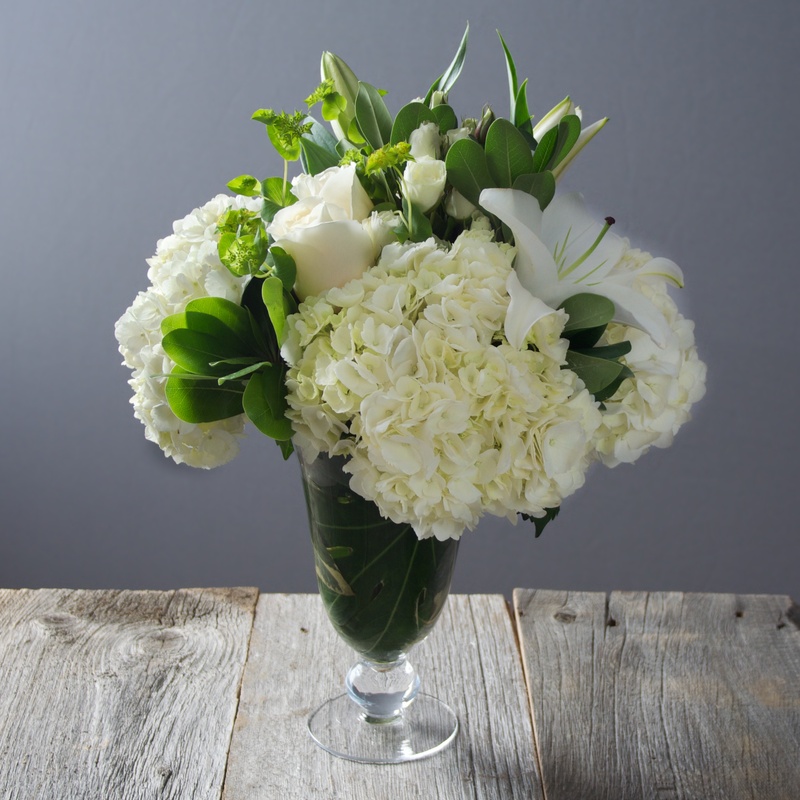 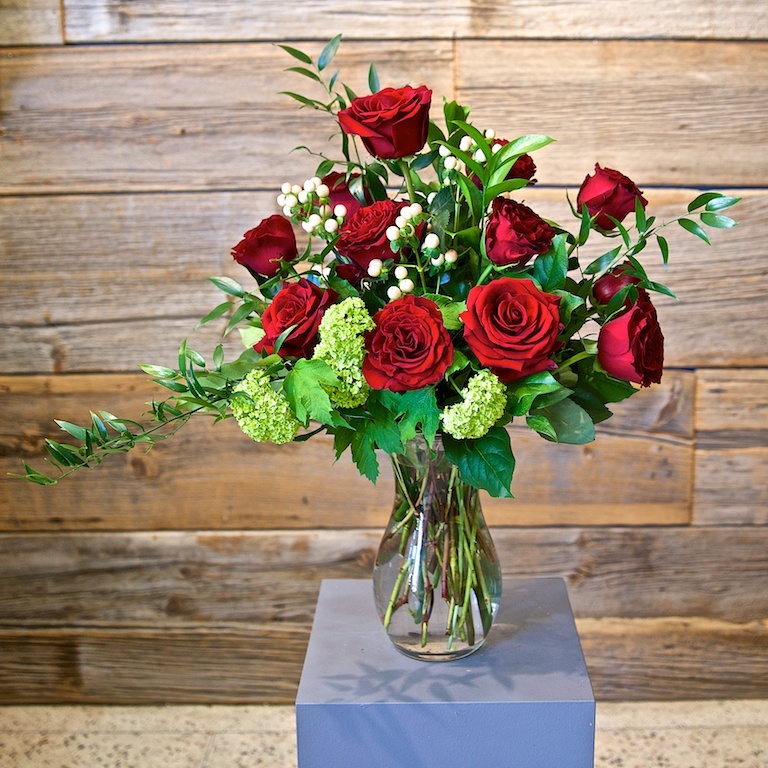 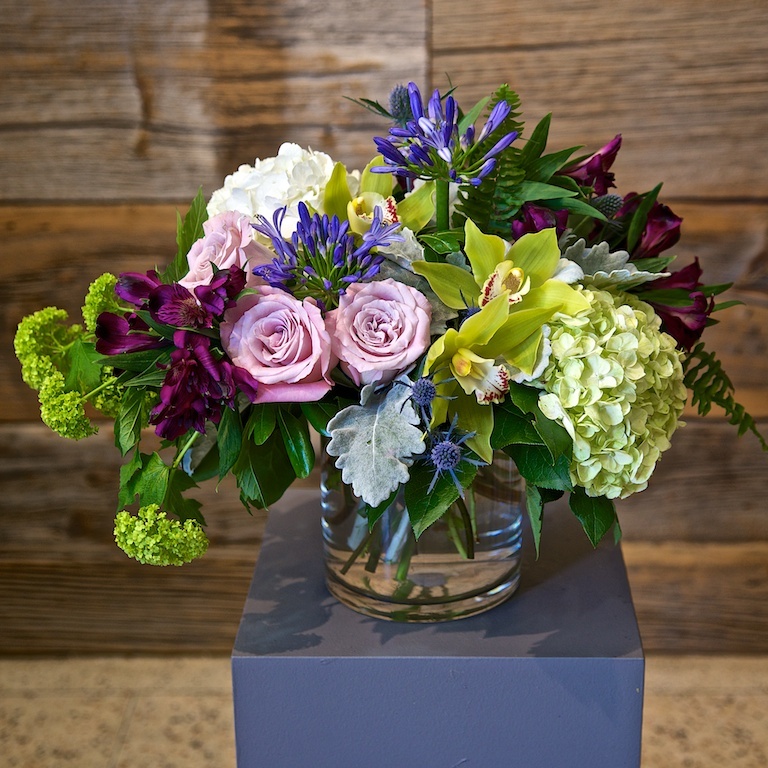 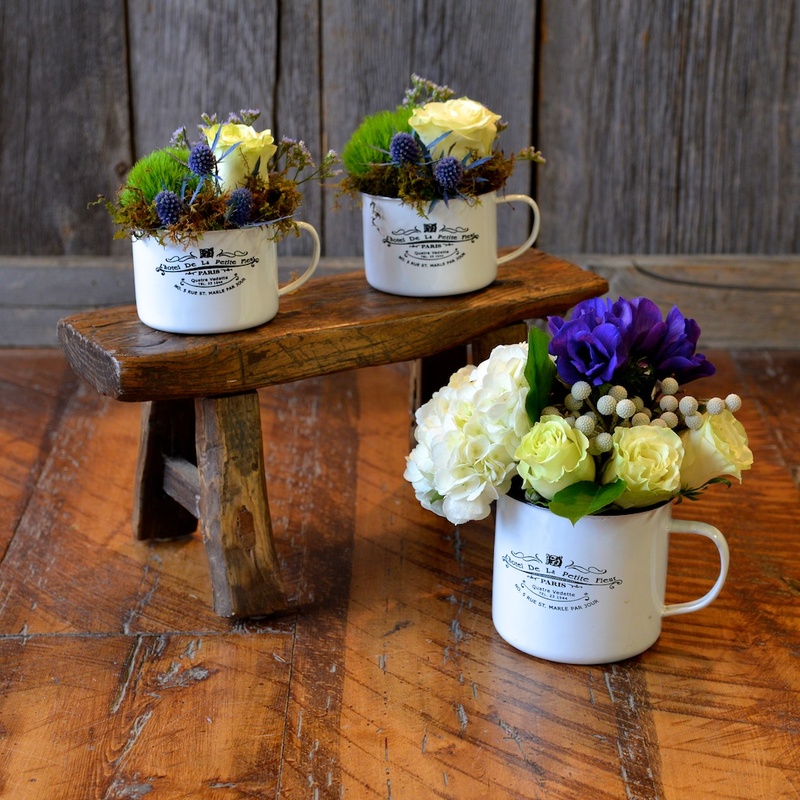 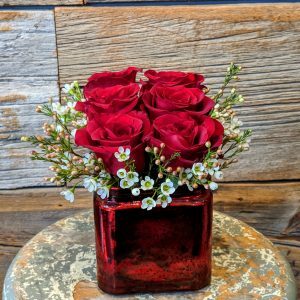 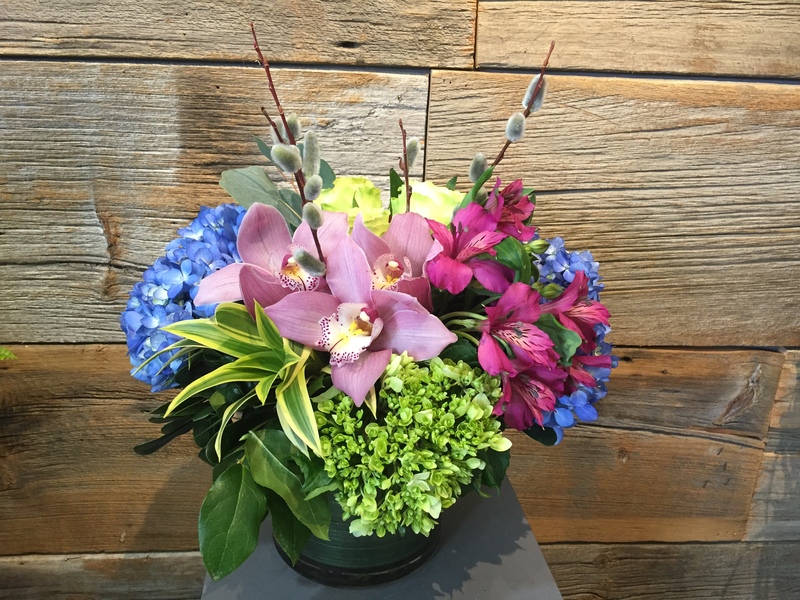 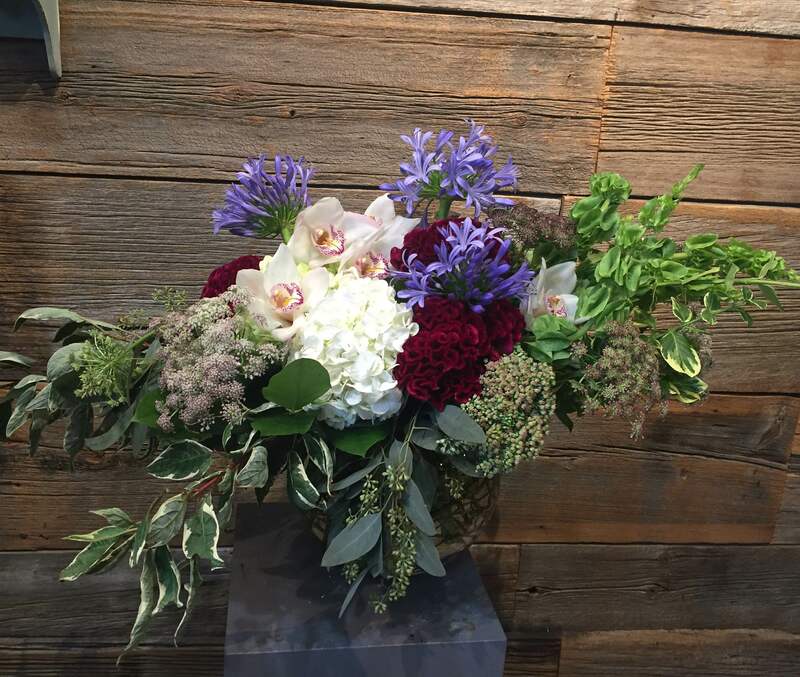 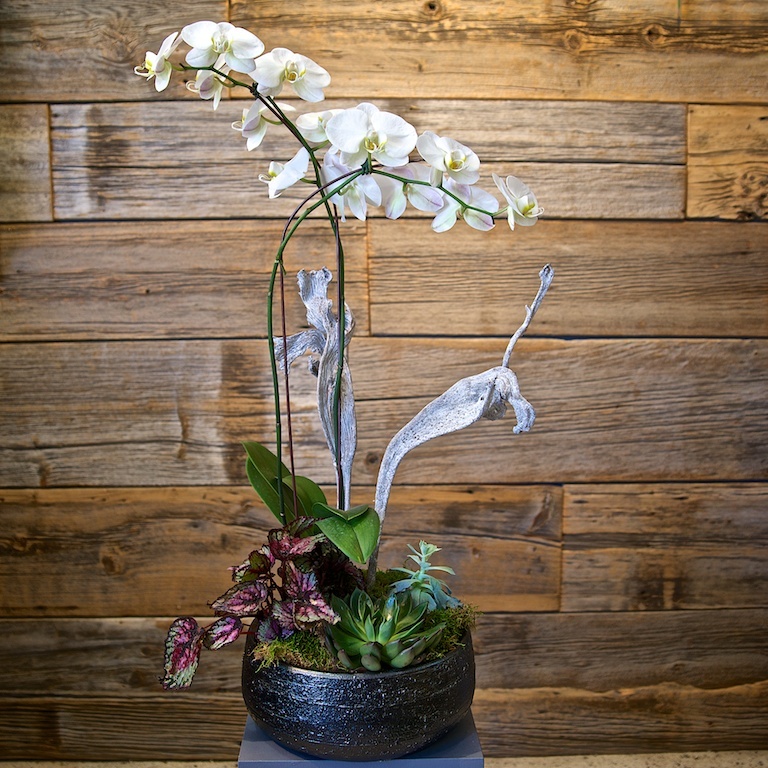 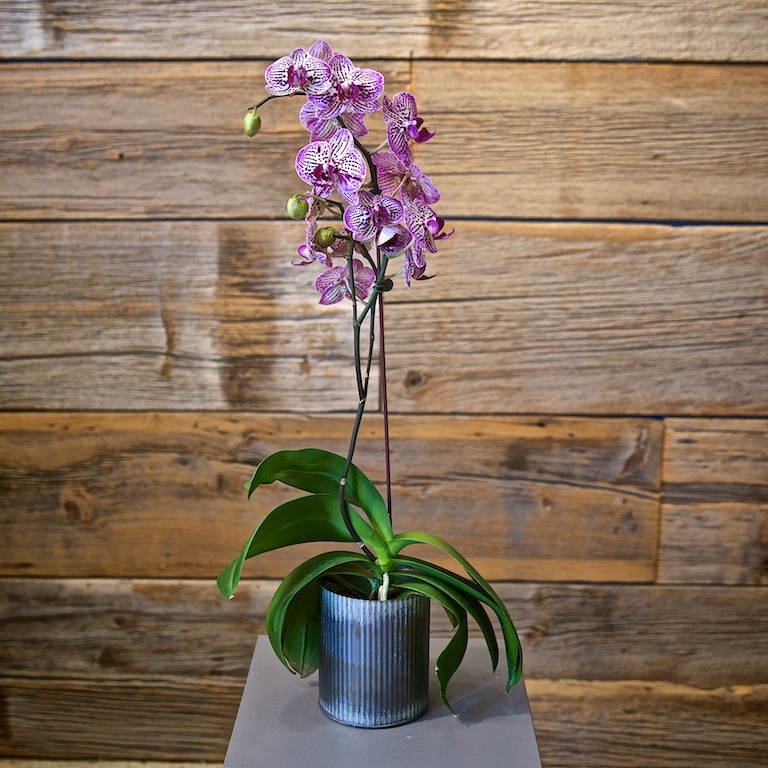 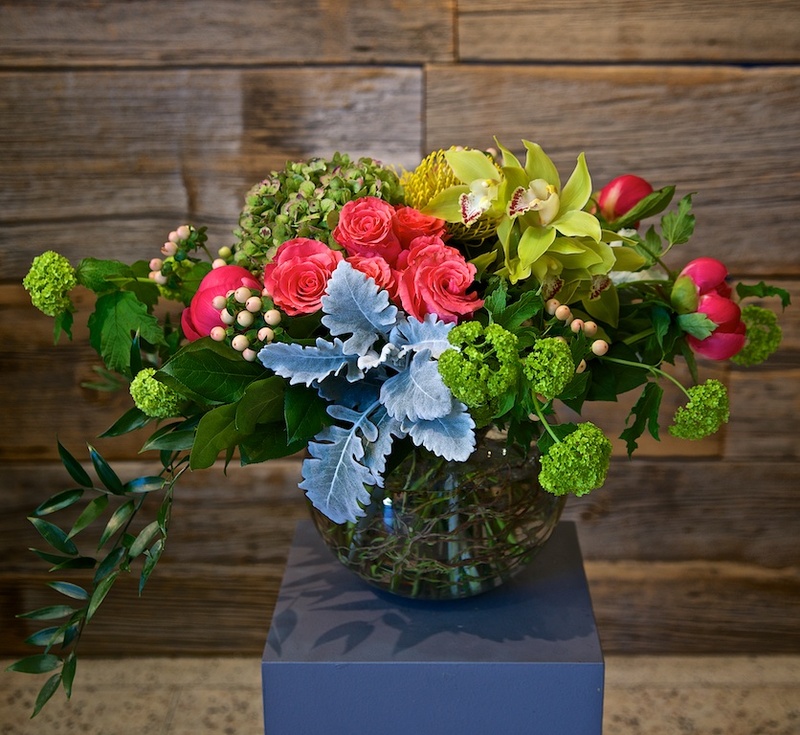 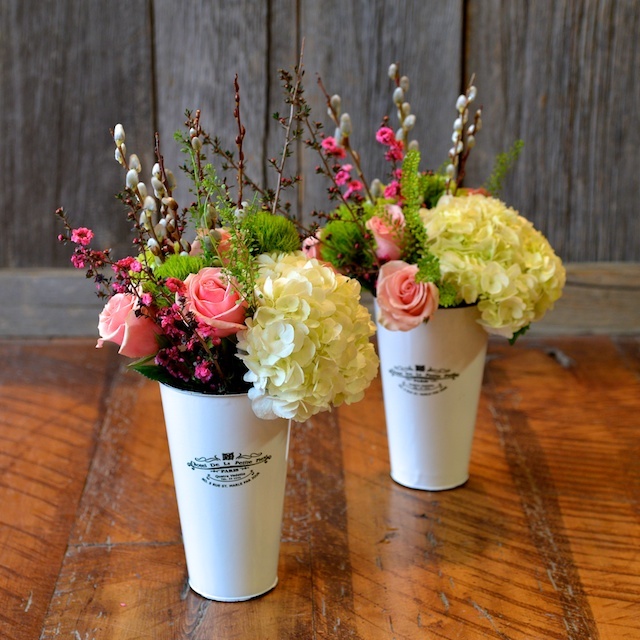 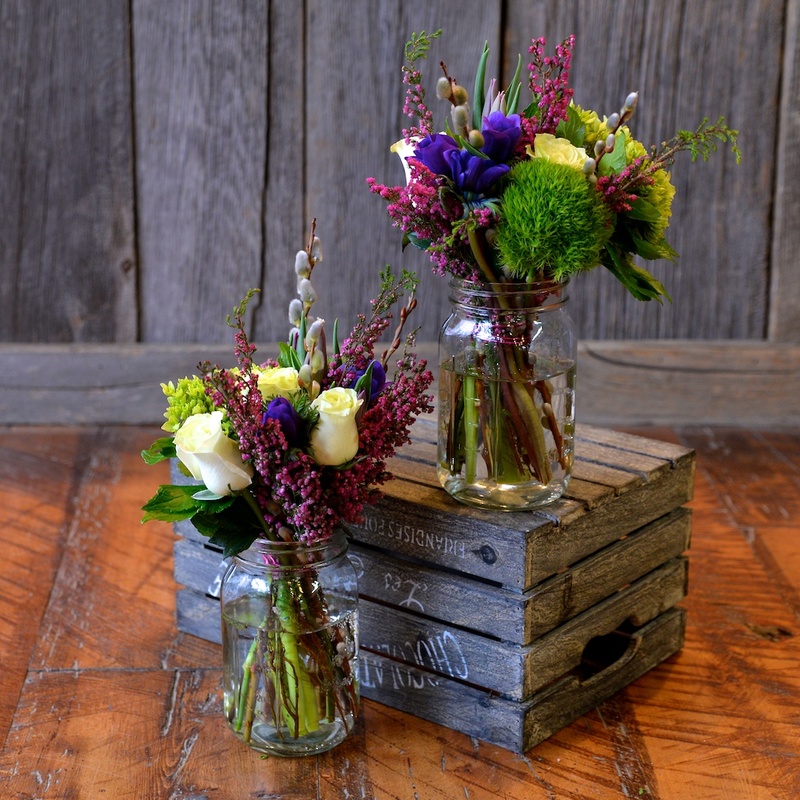 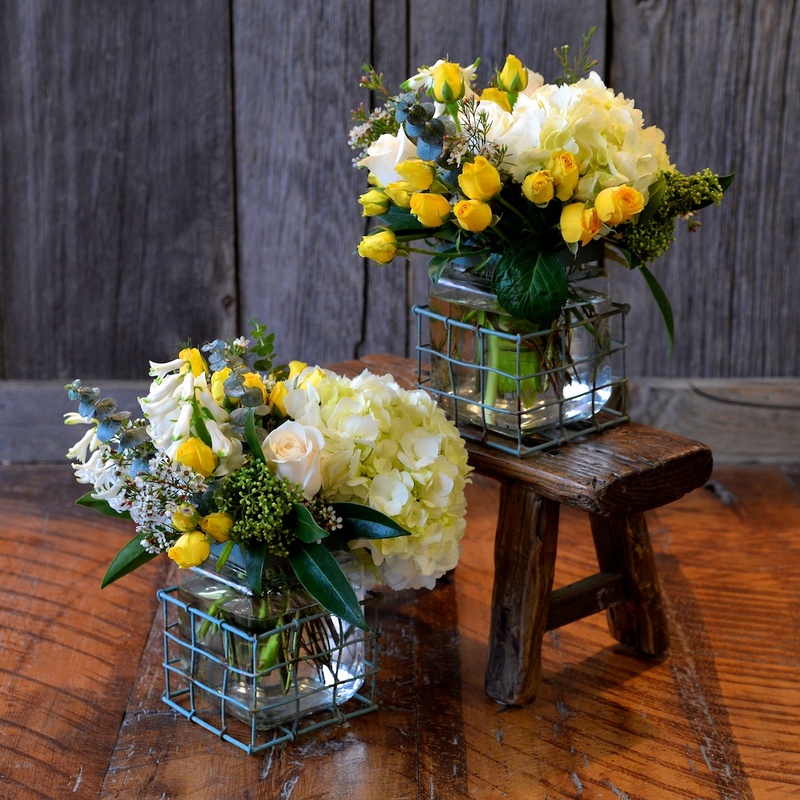 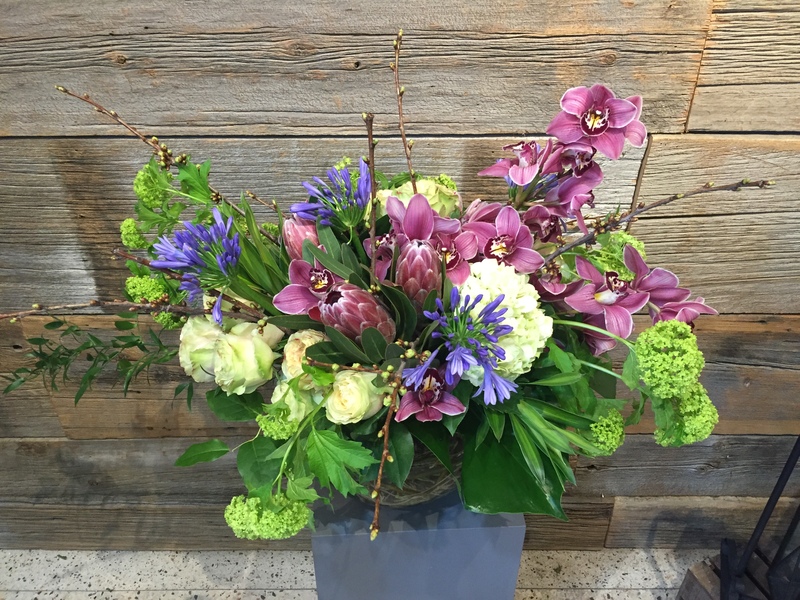 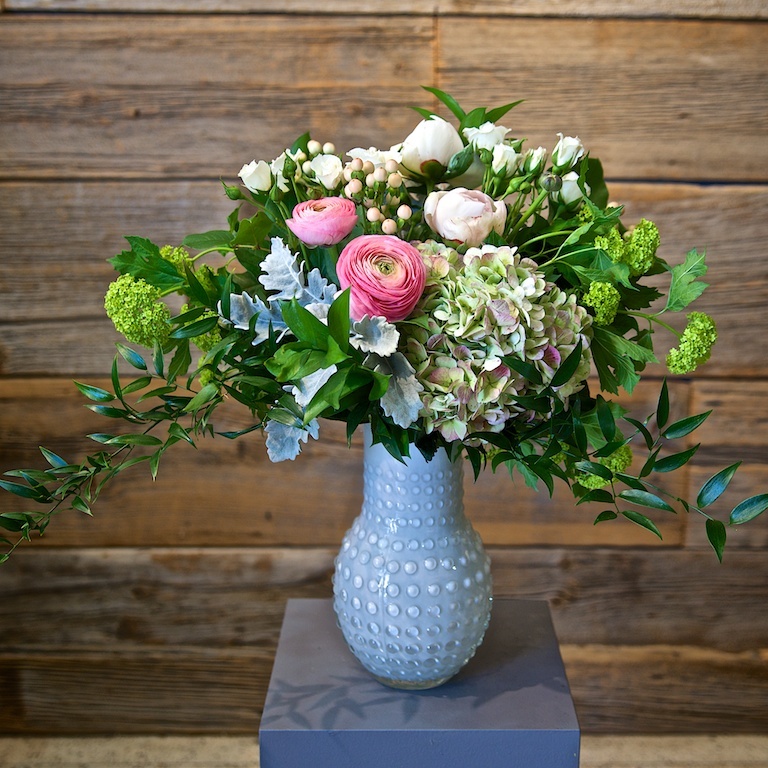 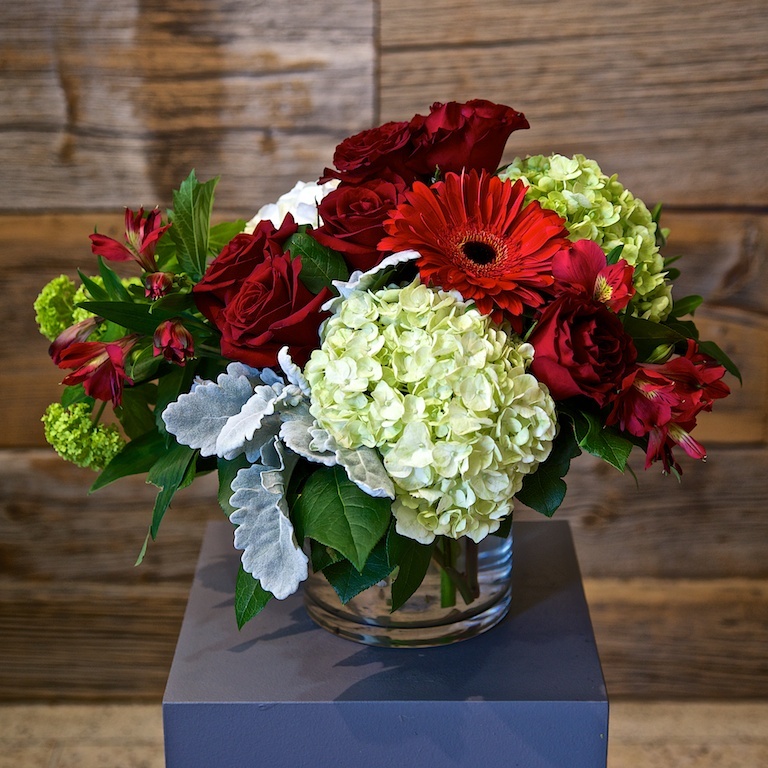 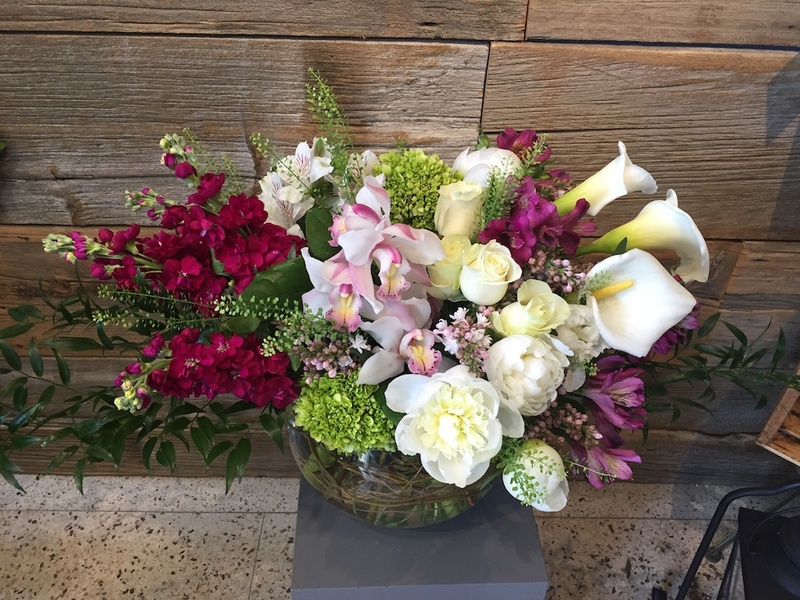 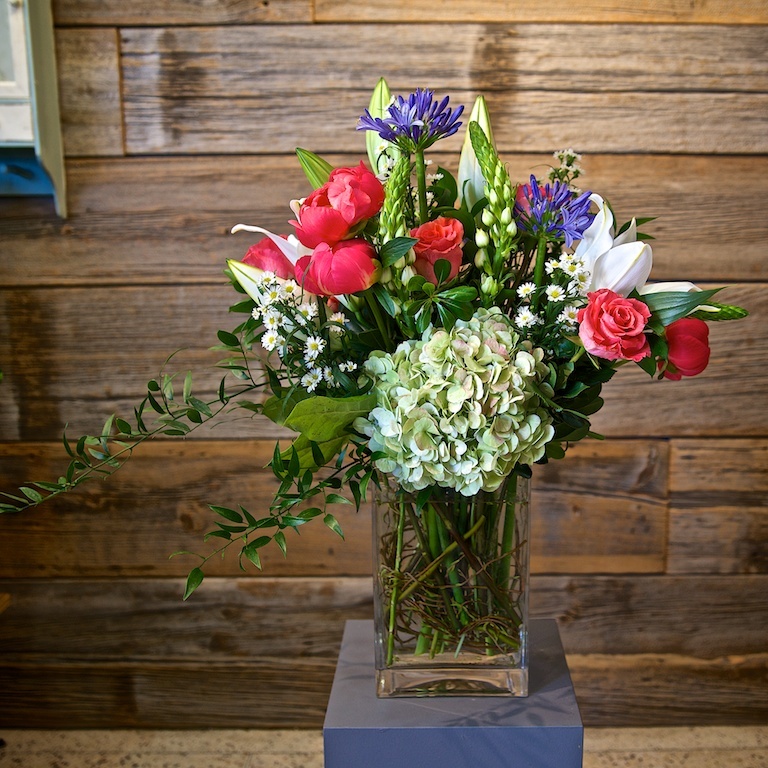 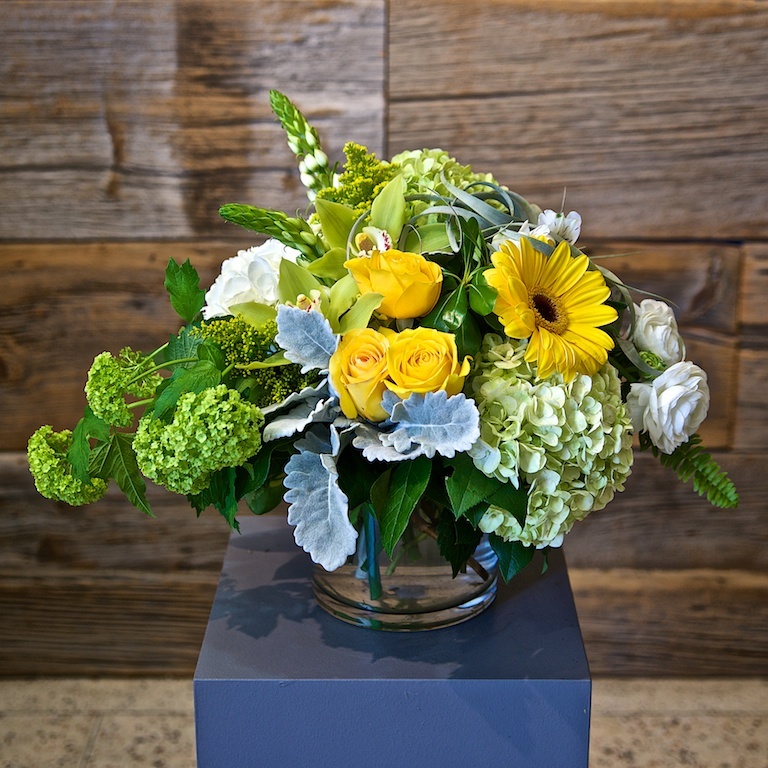 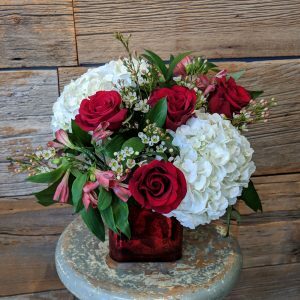 Our designs are classic floral in a contemporary and bold arrangements. 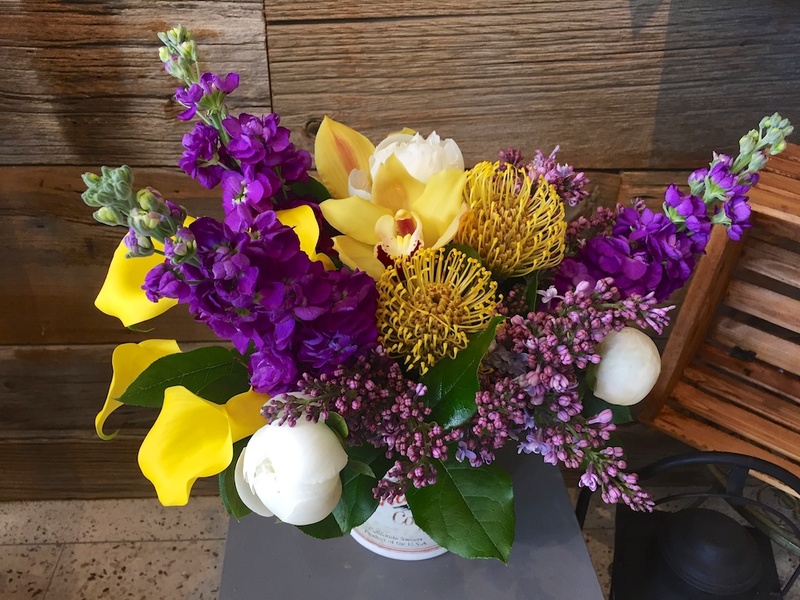 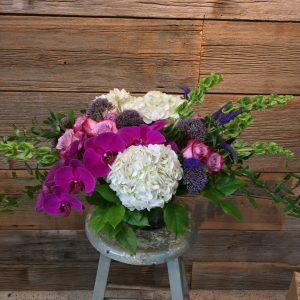 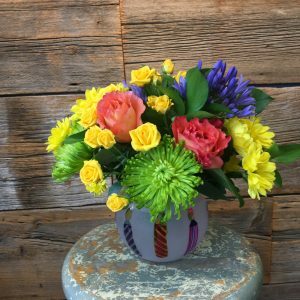 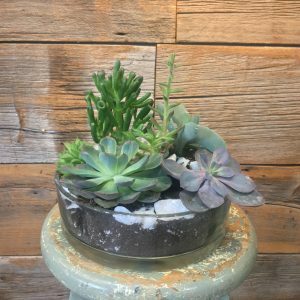 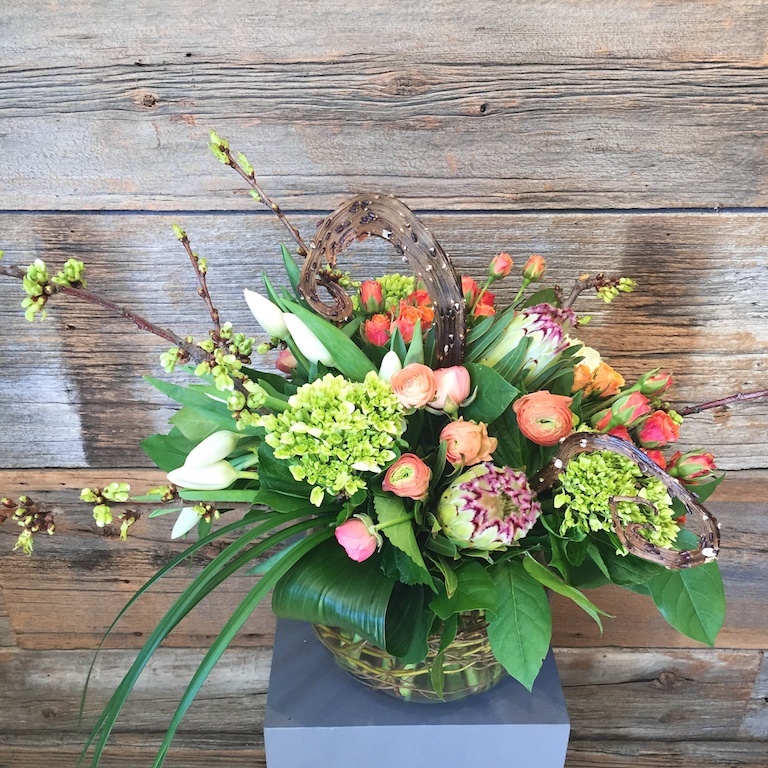 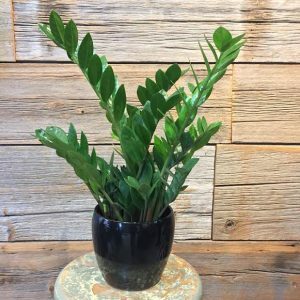 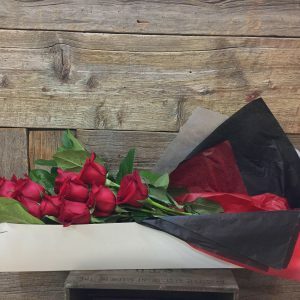 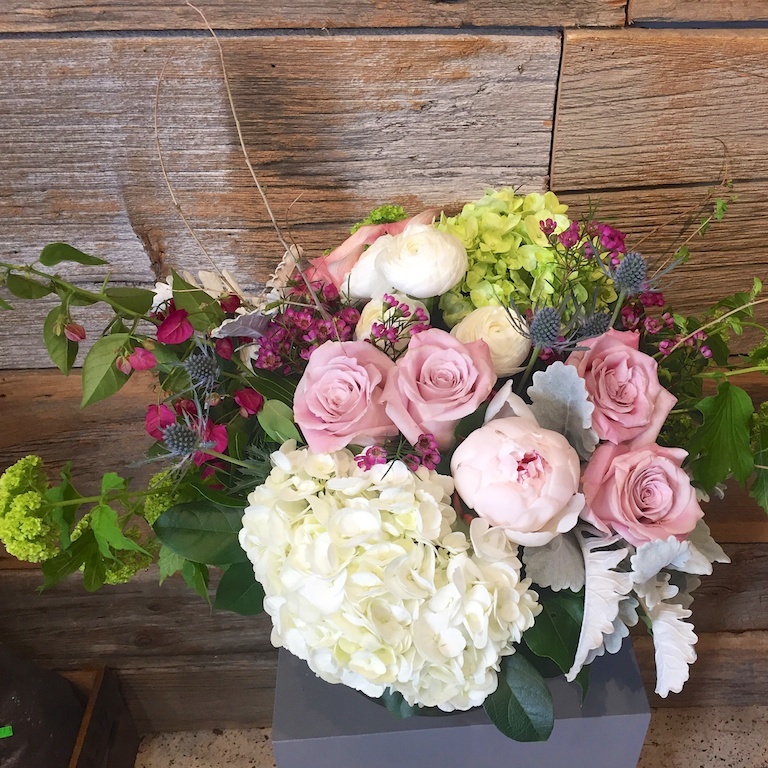 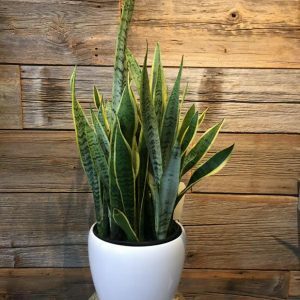 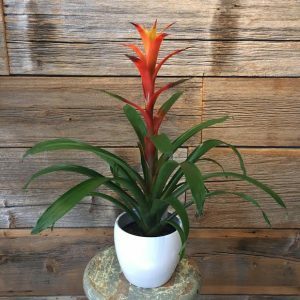 Percy Waters Flower Market offers delivery within the GTA, 6 days a week. 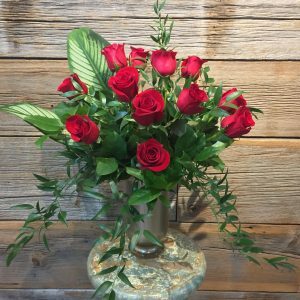 If your order is placed by 11AM, we can guarantee same day delivery. 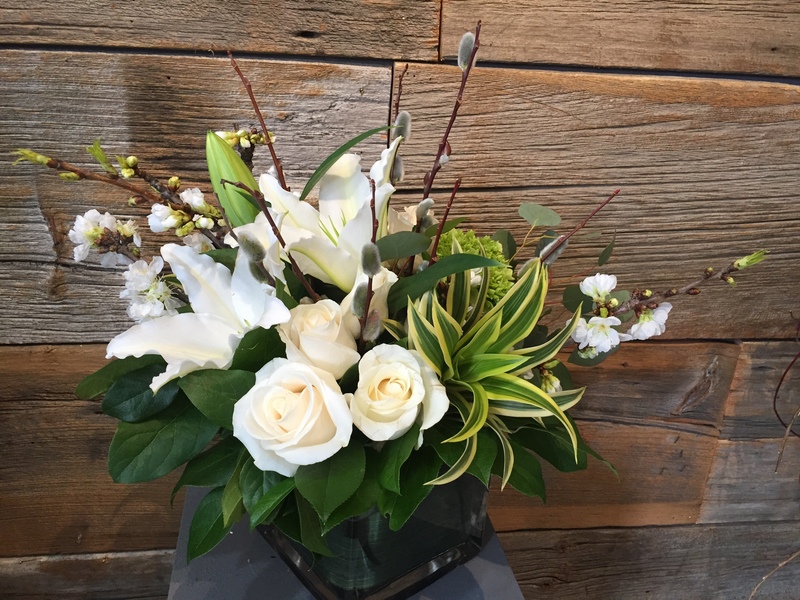 Our delivery boundaries are east to Bowmanville, west to Hamilton, and north to Newmarket.